These are absolutely fantastic served warm from the oven and equally tasty warmed through or toasted the next day. 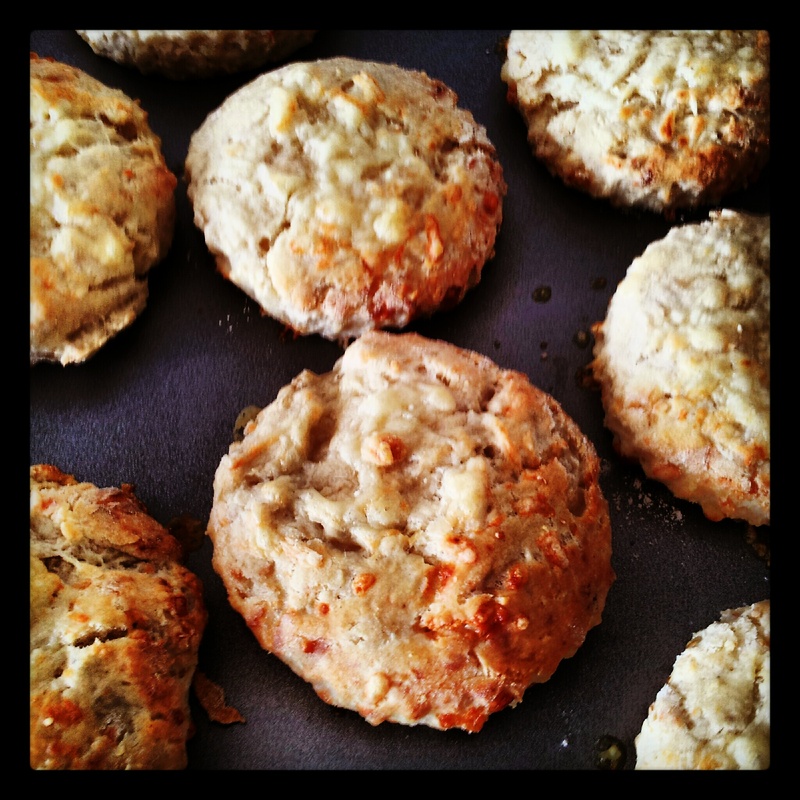 I used a really tangy, mature cheddar for this recipe – the sort that makes the roof of your mouth tingle when you eat it – and this gives the scones and intense savoury, cheesy taste. Heat oven to 200C. Place the flour and baking powder in a large bowl, then rub in the butter. Stir in the oats, cayenne, mustard powder and cheese then the milk – if it feels like it might be dry, add a touch more milk then bring together to make a soft dough. Transfer to a non-stick baking sheet, dust with a little more flour or grated cheese then bake for 12-15 minutes until well risen and golden. Cool on a wire rack before serving on their own or with your favourite toppings. I love them served slightly warm with a bit of salted butter but they are also great with toppings such as avocado, soft cheese, ham, pickle and salad leaves. 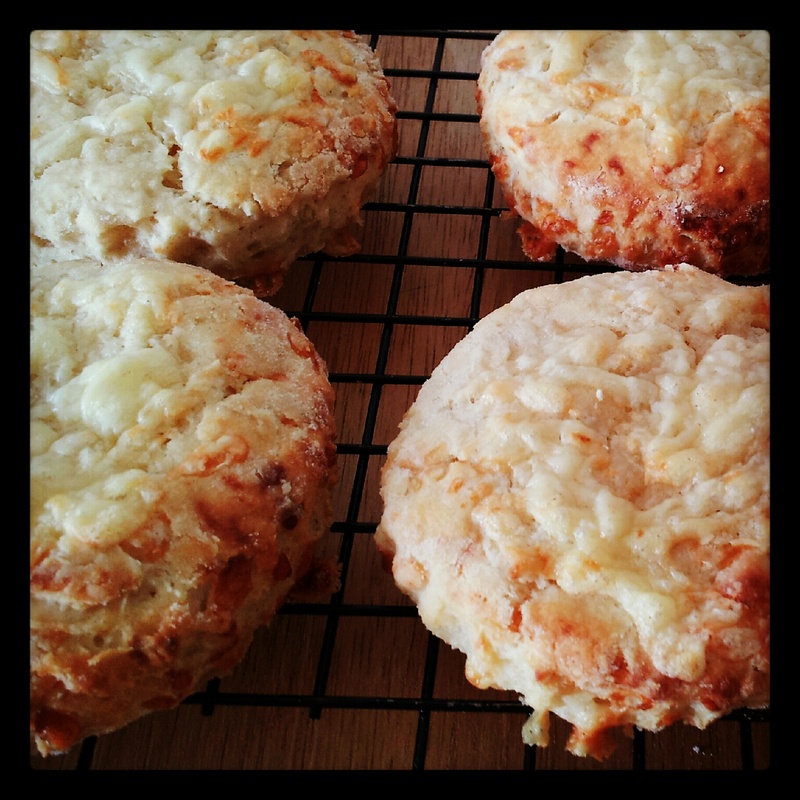 Why not try adding cooked, chopped bacon or chorizo to the scone mix for extra flavour. These scones take no time to knock up and go fantastically with a big bowl of soup for a satisfying dinner. This is one of the easiest, most straight forward and quick recipes to whip up but it results in incredible buttery, crunchy, oat goodness! Heat the oven to 180C. Grease large baking trays with butter or margarine. Mix flour, oats, salt and bicarbonate of soda together in a bowl put to one side. 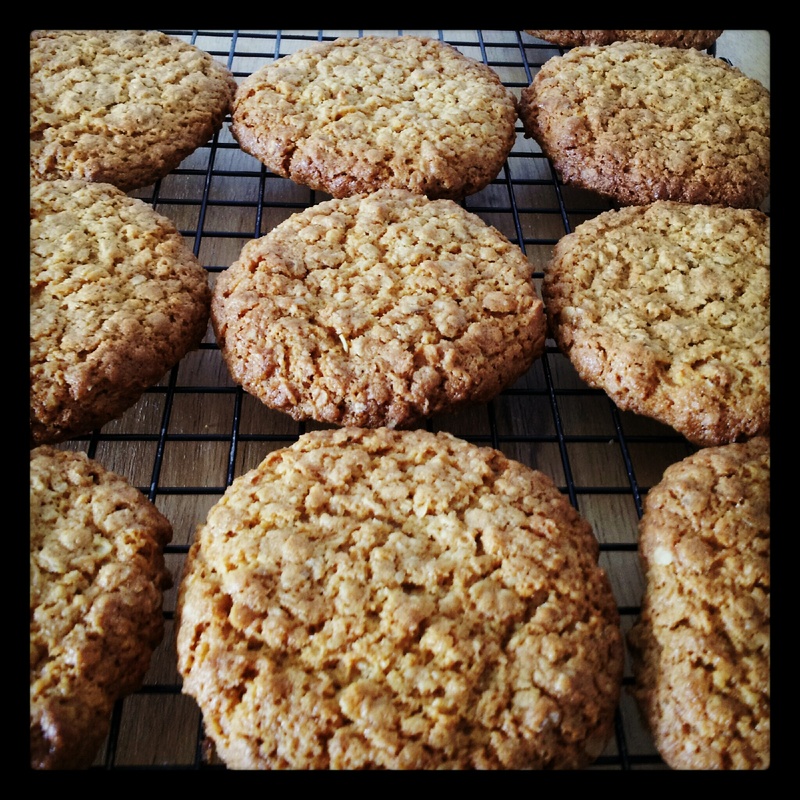 Put margarine or butter, sugar and golden syrup in a saucepan and heat on a low heat until butter and sugar are melted, stir occasionally, take off heat and stir in the oat mix and beat well with a wooden spoon. Cook in the oven for 10-15 minutes or until golden brown. When ready remove from the oven and leave to cool on the baking sheet for 5 minutes before moving onto a wire rack. Repeat and do the same until all the mixture has been used up. 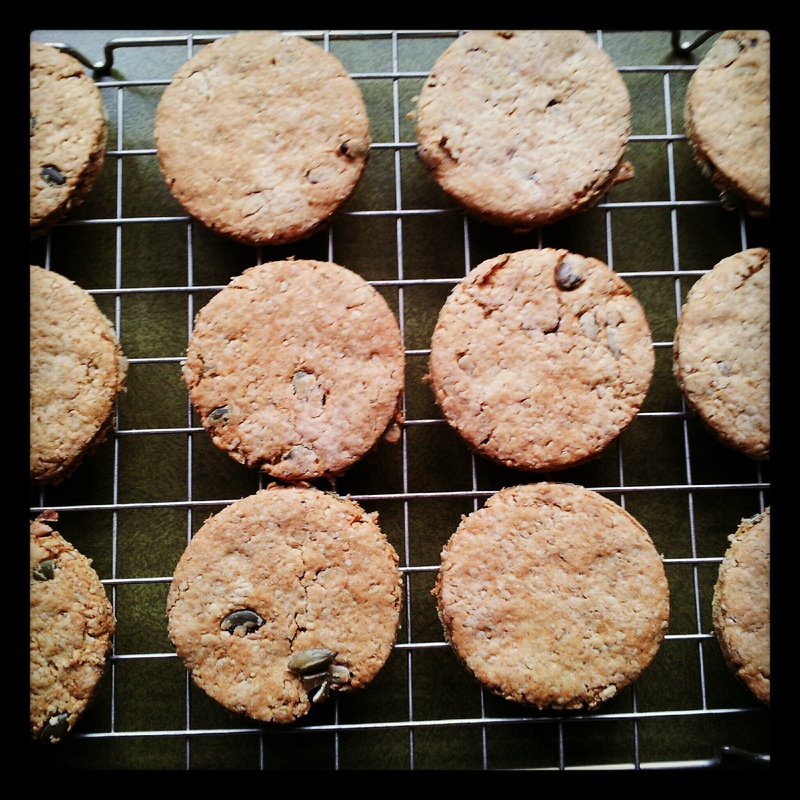 Serve with a cuppa and any remaining biscuits can be kept in an airtight tin for about a week (if they last that long). These things are seriously tasty. 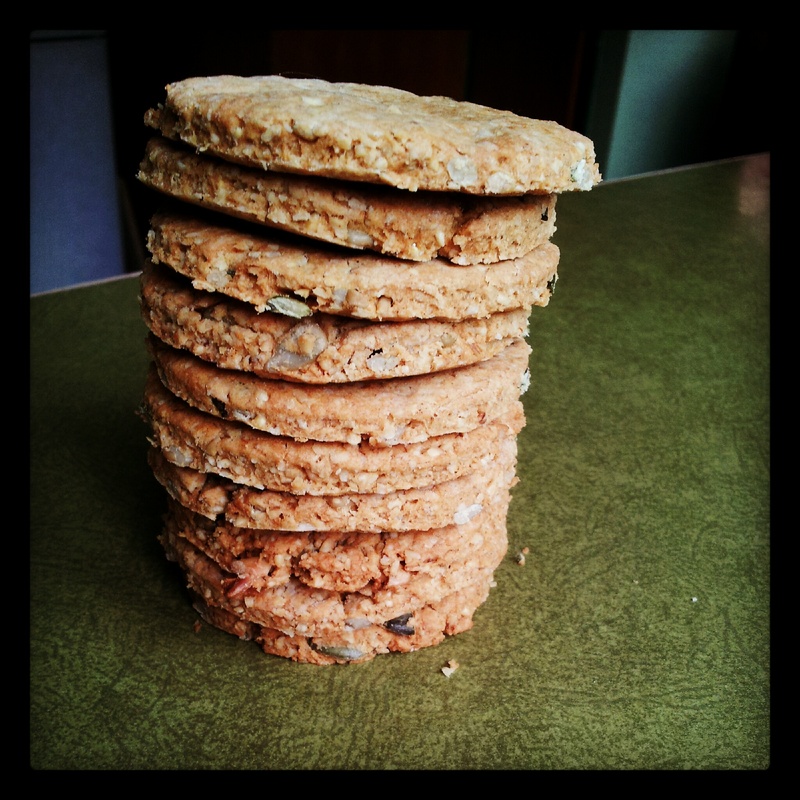 With oaty, crunchy, buttery layers sandwiching together a smooth and creamy centre, it’s easy to see why. 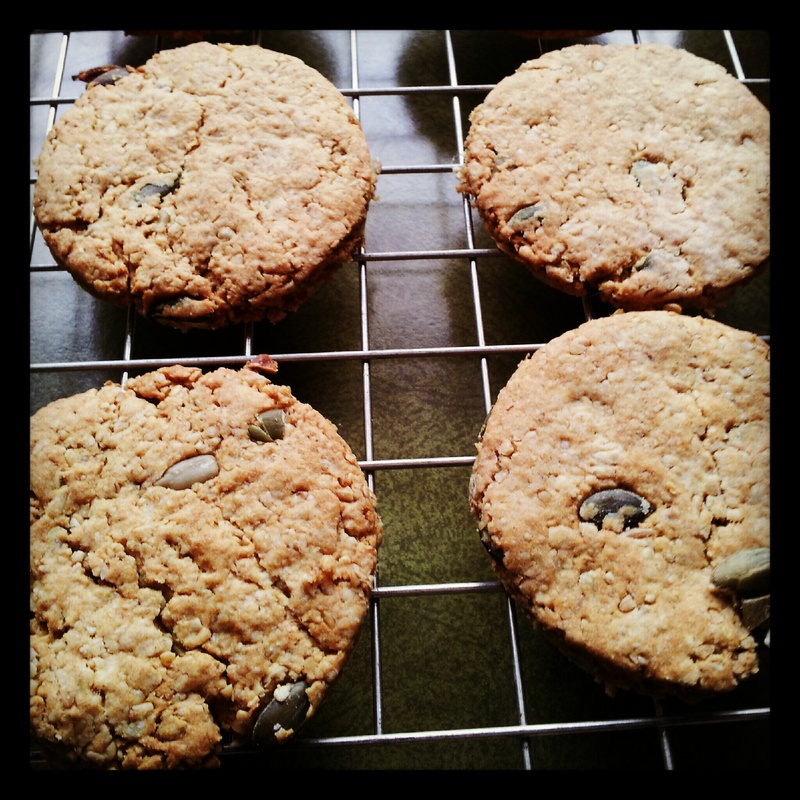 But less of the M&S advert sound-a-likes, don’t just see for yourself… bake and taste! 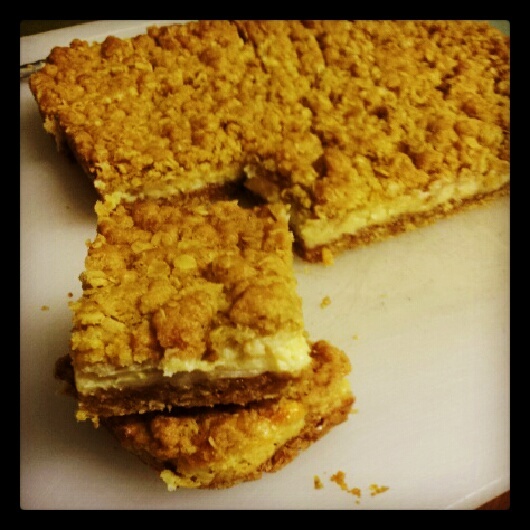 The lemon filling is similar to cheesecake with a subtle lemon sharpness and the oat crunch biscuit layers are crisp and buttery with the tiniest saltiness to cut the richness and bring out those wonderful homely baking flavours. This is such a simple recipe and delivers lovely results. Pre-heat the oven to 180C. In a medium mixing bowl, whisk together the flour, rolled oats, salt and baking soda. Stir in the granulated sugar and brown sugar and mix until no clumps of sugar remain. Stir the vanilla into the melted butter/margarine and pour the mixture over the dry ingredients. Using a spoon, stir the mixture until evenly moistened. Sprinkle half of the crumb mixture into the bottom of a greased and foil lined 8×8 baking dish and gently press into an even layer. Bake in the preheated oven for 15 minutes. Remove from the oven and set aside (leaving the oven heated at 180C). In a mixing bowl, whisk together the sweetened condensed milk, lemon zest, lemon juice, egg yolks and lemon extract until well blended. 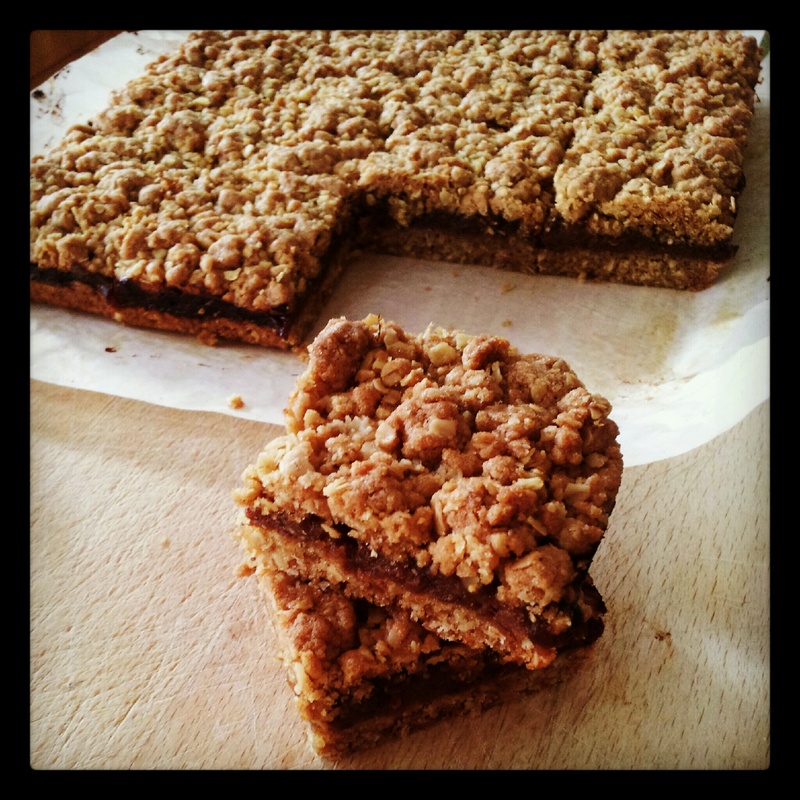 Pour this mixture over the crumb crust in the baking dish and spread it into an even layer. Sprinkle the top evenly with the remaining crumb mixture. Bake in preheated oven 23 – 26 minutes until lightly golden. Remove from the oven and allow to cool at room temperature. 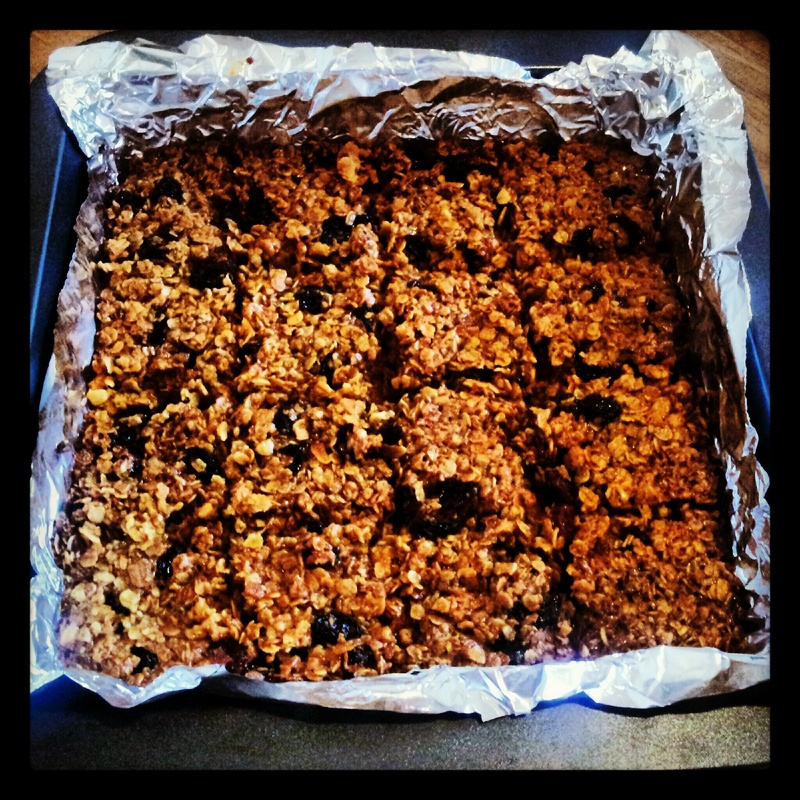 Once cool, cover and refrigerate for 30 minutes – 1 hour then remove and cut into squares. Store in an airtight container in the fridge.